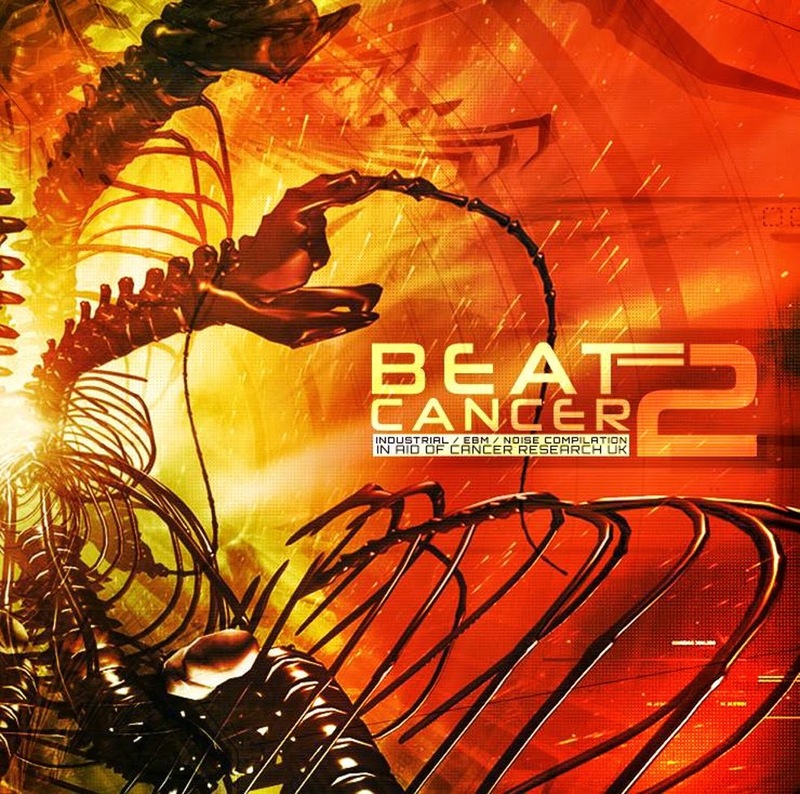 Cold Therapy on "Beat:Cancer V2"
Cold Therapy contributed with an exclusive remix by Orbicide of our song "Lost your way" for the charity compilation "Beat:Cancer V2". There are also artists like Grendel, XP8, Alter Der Ruine, Angels On Acid, Caustic, WormZ, Cryogenic Echelon and many more. All profits from the release are going to Cancer Research UK, helping in the fight to improve treatment, screening and care for all kinds of Cancer.